It is recommended for maximum results that you drink a serving of the tea three times a day. • First thing in the morning- Drinking this tea in the morning will help kick start your metabolism and energize your day. 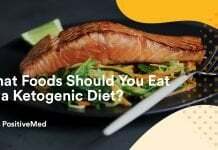 You should drink it on an empty stomach before breakfast and even before coffee. 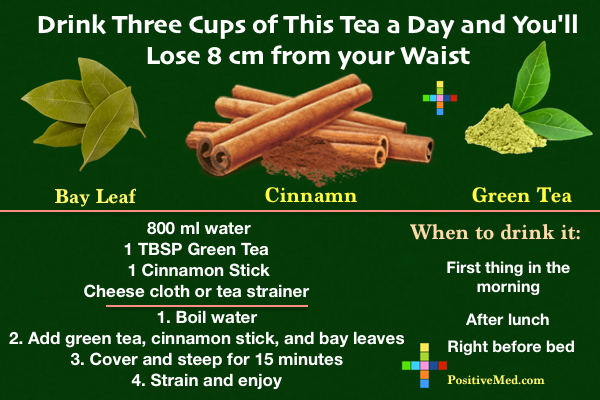 • After lunch- A cup of the weight loss tea after your mid-day meal will help with digestion and burn calories. • Right before bed- A cup at bedtime will also help with digestion and burn the calories from your dinner. Drinking the tea daily may result in weight loss even if you change nothing else about your diet. However, if you eat healthy foods and exercise, your results will be more impressive. 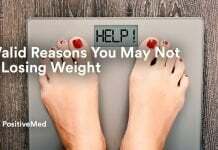 You may also notice you feel more energized and have less bloating and gas. If you see adverse results such as diarrhea, you may want to cut back to one or two cups of tea a day. Additionally, if you are pregnant or nursing you should not drink this tea. If you have any concerns regarding this tea, you should check with your doctor.